The big change: A new SSA-based compiler (for 64 bit x86 only) that promises improved performance. There’s also a new port for Linux on IBM System z, plus the context package has been added. The latest in a series of walkthroughs to help you understand the Go standard library better. Go 1.7 features a new SSA-based compiler backend that can output some interesting intermediate analysis of your code’s internal structure. In this article, we discuss how to convert shapefiles into SQL and GeoJSON and import them into Compose PostgreSQL and MongoDB. 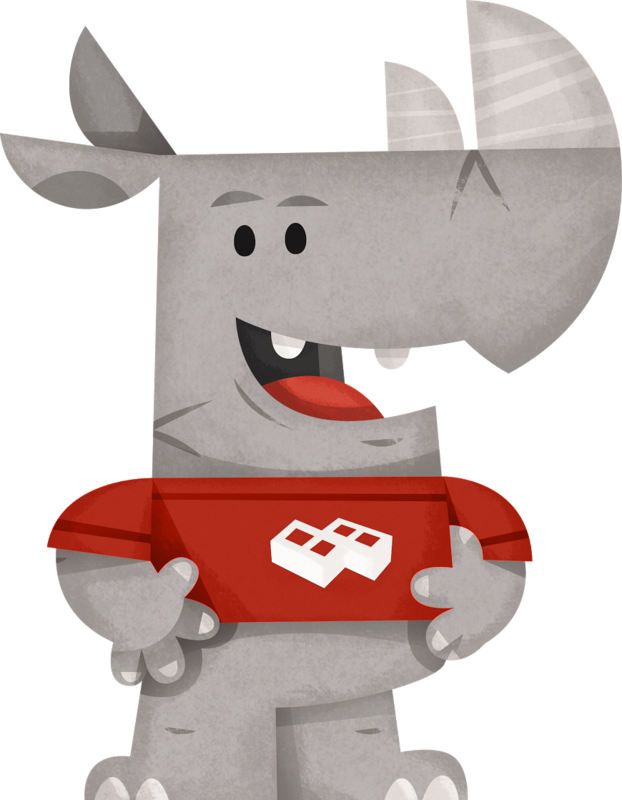 Hstore is an extension that provides key-value storage capabilities directly in Postgres. This library provides an easy way to use a Postgres database (and the Hstore feature) from Go. Provides a notably fast and simple way to get a value from a JSON document in Go. A PaaS for HTTP apps built on Docker and written in Go that makes it easy to build and deploy apps in a safe, repeatable fashion, and flexibly route requests to the appropriate containers. Join a fast-growing startup bringing modern messaging and telemedicine to healthcare. We're looking for a key member of the team to help scale our platform - written entirely in Go, built as microservices. Used with break, continue and goto. With Shippable automate your Go app delivery pipelines, with flexibility to work with your existing setup. Plans from $0, no CC required. Reimplements commonly used features from ApacheBench (ab).